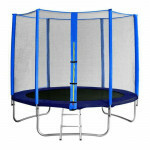 Trampoline set SPARTAN Economy 396 cm is designed to meet the highest safety standards. 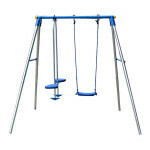 The design and bouncing surface are made of pre-tested materials of the highest quality, thus meeting the stringent EN-71 standards of the German TÜV NORD and ASTM Internacional testing laboratories. 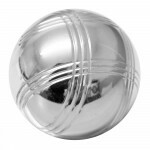 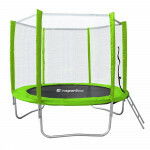 The bouncing surface is made of robust polypropylene that is UV resistant and keeps its color long. 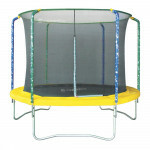 The trampoline is equipped with a high protective mesh of polyethylene. 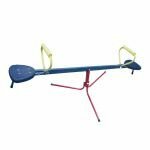 Easily placed on the bars and reliably prevents falling. 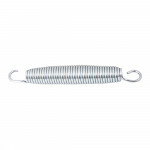 The area of ​​the stainless springs is also protected by a wide and reinforced PVC pad. 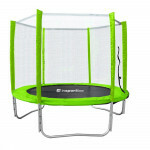 Trampoline set SPARTAN Economy 396 cm features stable frame. 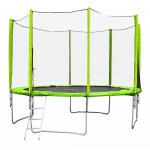 The latest generation of trampoline sets with safety net and steps, reinforced Heavy-Duty construction, extra flexible jumping surface, top galvanized springs, diameter 183 cm.. 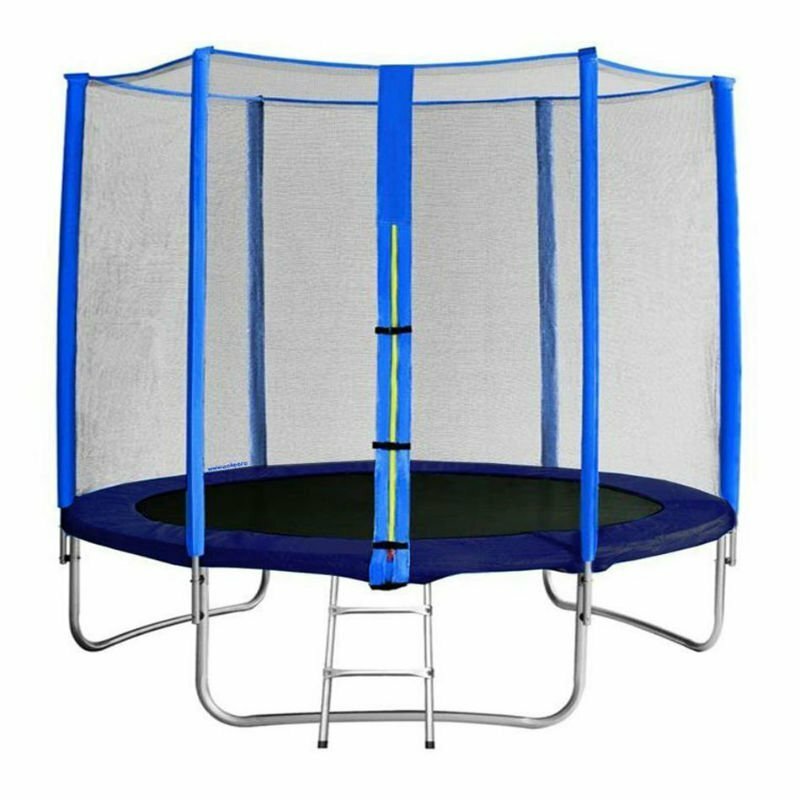 Inner safety net with enforced lining, noncorrosive zinc-coated springs, bar sleeves with flower design..
Trampoline 305 cm + net and ladder..